Warren Limestone is an excellent choice for interior and exterior applications. 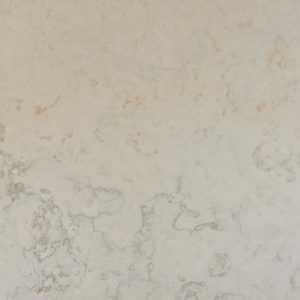 Because of its excellent properties and performance, and warm color, architects repeatedly specify this natural limestone for interior stone flooring, exterior paving stone, stone treads and risers, fireplace surrounds and stone wall cladding. Kingston Limestone is available in several finishes. Neutral yet highlighted with a range of soft browns. Like all limestones, Kingston will fade when used outside or when exposed to direct sunlight for long periods of time. Dolomitic limestone that can be used for many interior and exterior applications. Low absorption. Hard, dense and durable. Like all limestones, Warren is affected by acids. No detrimental effects on the environment. Large piece sizes are available.